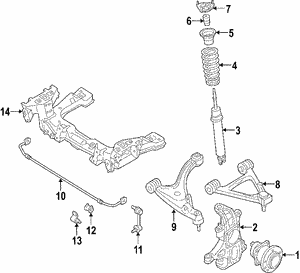 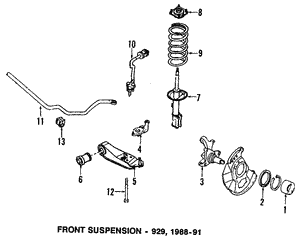 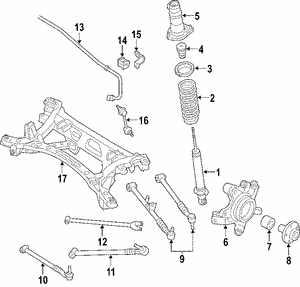 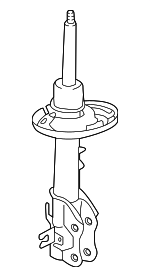 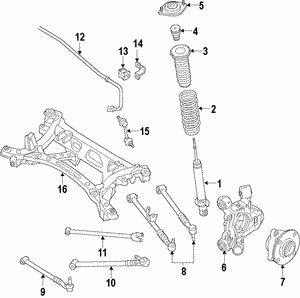 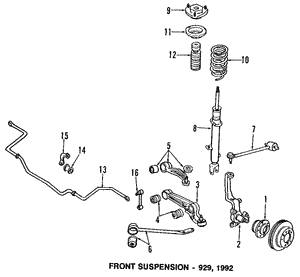 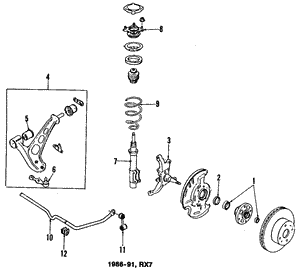 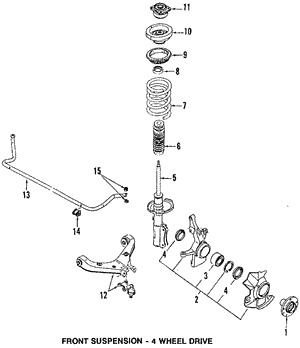 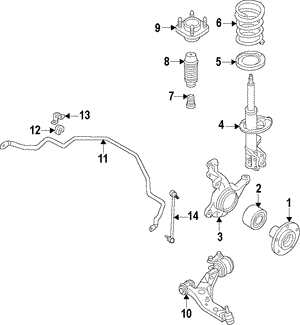 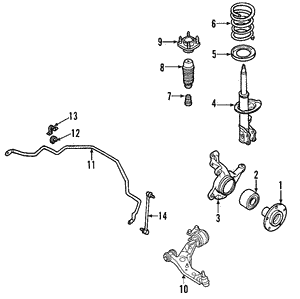 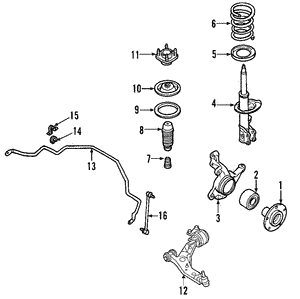 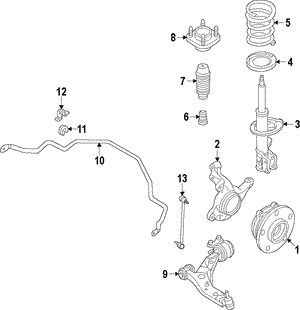 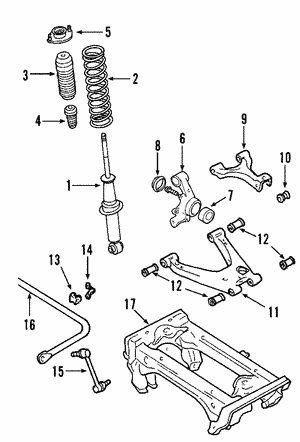 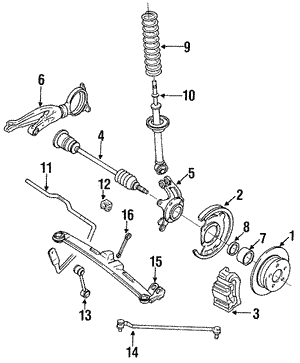 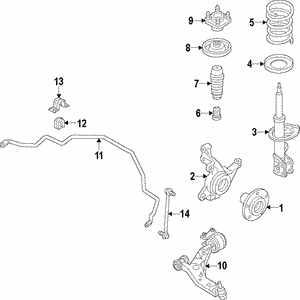 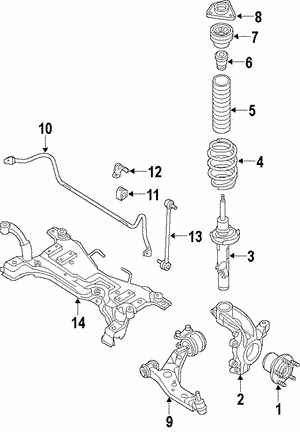 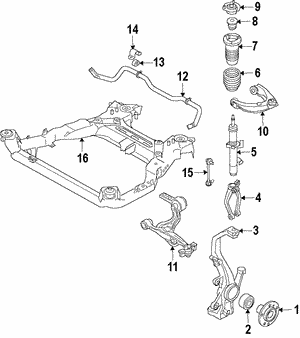 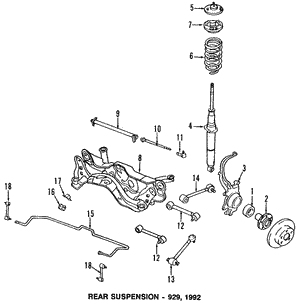 Your Mazda's shocks and struts are two of the parts of your suspension system that work to keep your ride comfortable. 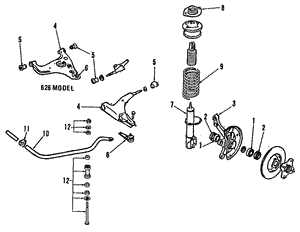 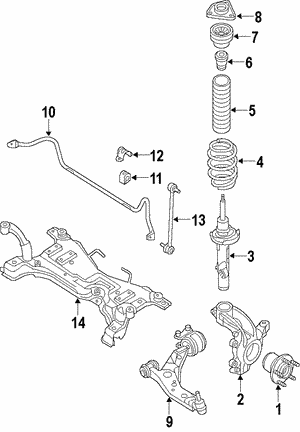 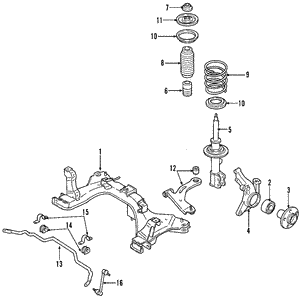 The suspension system is a necessary part of your car that needs to be maintained from time to time. 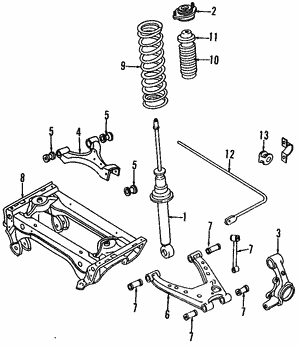 Shocks and struts are what help your frame stay solid and ensures that you can handle all the imperfections present on the roads you drive on. 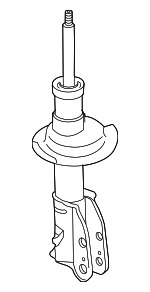 If these start to wear out, you'll notice a change in how your car handles.